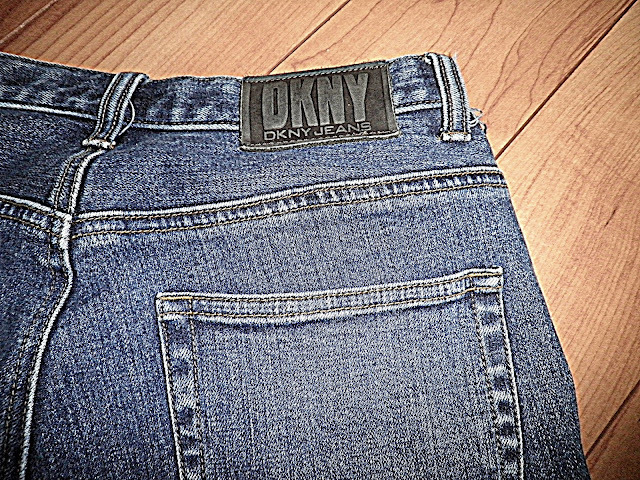 These high-waisted DKNY jeans are part of my most recent purchases. 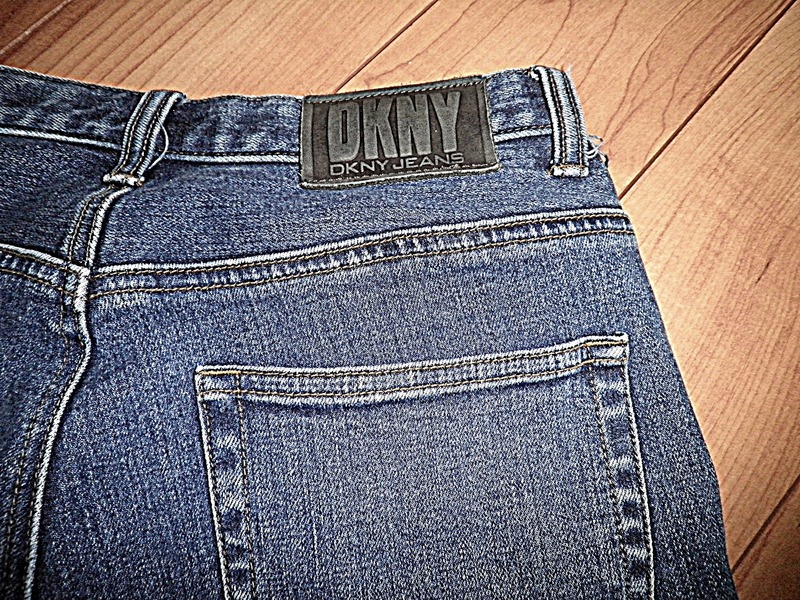 This last weekend I set out to do some thrift shopping, specifically looking for some high-waisted jeans. And voila! I found these in the first store (make that the first rack!) i went to. Obviously, very excited to have these as part of my wardrobe. I decided to post a couple photos of me doing my best rendition of a Calvin Klein ad from the 90's. 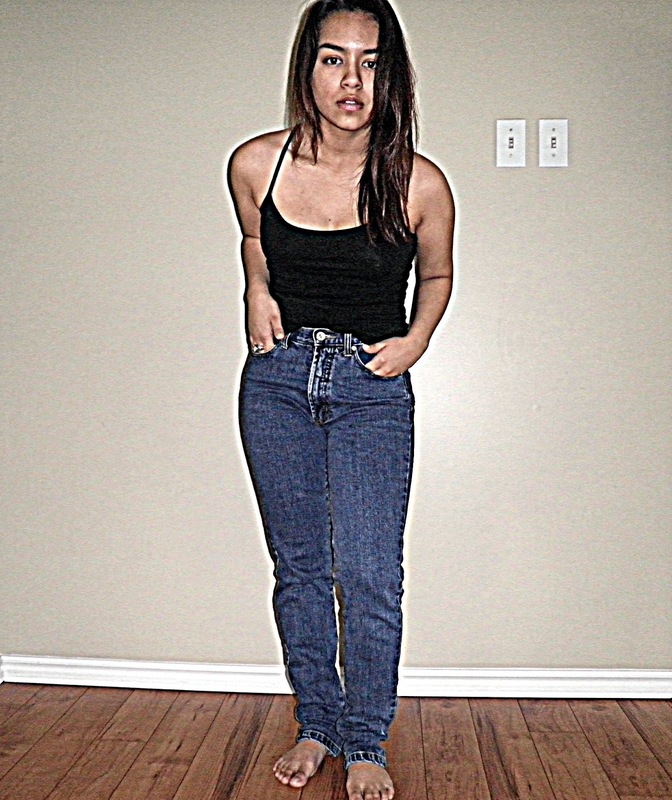 Clean and simple, yet it still made me feel as if I should be a part of the cast of Beverly Hills 90210. Honestly, all this outfit needs is a crop top to make me into Kelly Kapowski from Saved By the Bell. Posted by SCG at 6:32 p.m.